Register to transact business in any state. Foreign qualification refers to registering your business or nonprofit outside its state of formation. 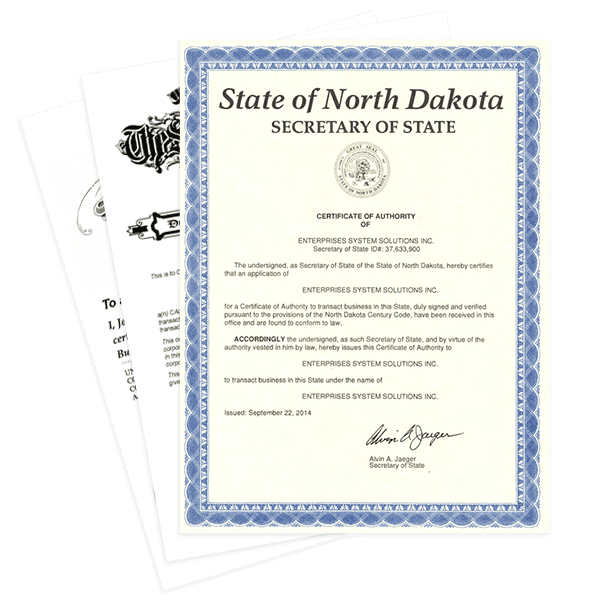 The state will issue a certificate of authority that documents your authorization to transact business in the state. We complete the entire foreign qualification process for you. A Compliance Specialist will obtain the required certificates from your formation state and file your certificate of authority application. We will provide your registered agent service. Get the fastest approval of your certificate of authority with our foreign qualification services. As a nationwide registered agent, we have offices in every state to receive your legal documents and help you stay compliant. We pair you with a Compliance Specialist who will complete your filings and support you throughout every step of the process. Your Specialist is highly experienced with foreign qualification filings and will accurately complete yours so that they get approved the first time. We act as your registered agent to receive your legal documents and help you stay compliant through the foreign qualification process and beyond. When you order foreign qualification services with us, we will prepare your filings same business day with your timely input of required information and signatures. We have offices nationwide for in person filing with the states as needed to receive the fastest processing available. Common reasons for slow processing times are incorrect and incomplete applications. We get it right the first time so that your application is approved quickly. We offer full service management of business licenses and tax registration. We can help with any additional registrations your business may need. Our Compliance Specialists know the state filings inside and out. We communicate with the states regularly to monitor filings and quickly address any issues that may arise. 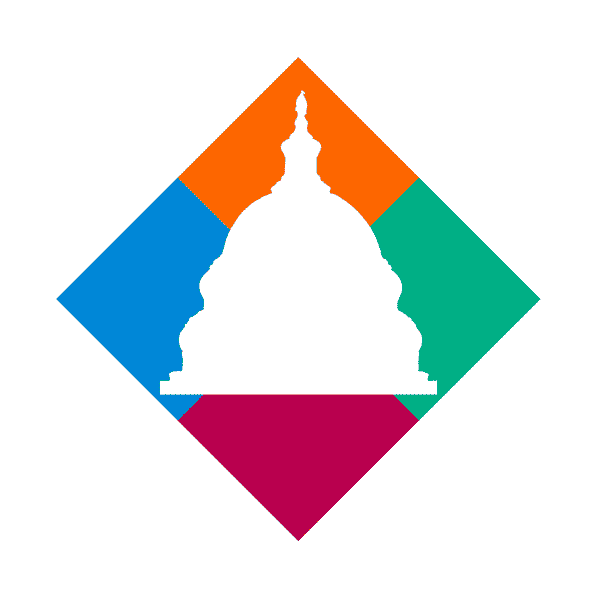 We offer service in all 50 states and Washington, DC. Rely on our foreign qualification and licensing compliance services as you expand your business nationwide. Your Compliance Specialist fully manages the entire foreign qualification process. Obtain the required certificates from your state of formation. Collect the information needed for your applications. Appoint our registered agent service. File your application and expedite as needed. Send your approved Certificate of Authority! I found Harbor Compliance to be courteous, extremely expeditious, and affordable for my foreign LLC registration and agent needs. I tried to go it alone and am STILL waiting for documents to be mailed to me by my own state -- but thanks to Harbor Compliance, I was able to ensure my LLC was 100% in compliance the same day that I began conducting business. Your business must register with each state government as it expands. Foreign qualification registers your business in a new state. This avoids the need to create a separate corporation or LLC in each state, simplifying administration. Qualifying timely and correctly avoids fines, back taxes, and other penalties for failing to register. Registering your business also preserves the right to sue and limited liability protection for the owners. When does my business need to foreign qualify? What constitutes doing business varies by state, but often includes hiring an employee, opening a location, and competing for a job. Many times, companies are proactive in registering with new states, in order to avoid state expedite fees and the risk of last-minute delays. Do I need an attorney to foreign qualify? No, it's not necessary to have an attorney or even a service company prepare your foreign qualification filings. However, we do all the work for you, so that you don't have to worry, and won't miss crucial deadlines. If you feel you need legal advice for your specific situation, please seek the counsel of a licensed attorney. We can provide a full licensing audit, down to the city/municipal level, for your business. If you do know what you need, we can file most licenses and permits. We want to support you before, during, and after you expand your business. Please call us at to speak with a compliance specialist.